The government has announced the implementation of Seventh Pay Commission effective from 1 January 2016, that would hike the salaries and allowances for over 1 crore government employees and pensioners by at least 23.5 per cent. 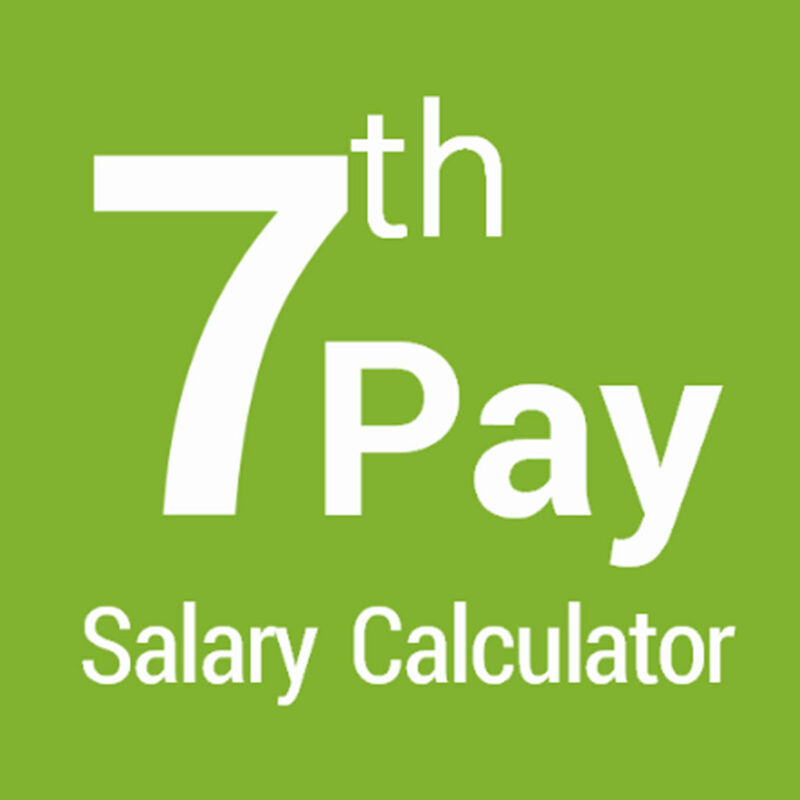 Salary as per 7th Pay will be paid regularly from 1st July 2016 Salary that would be paid on 1st August. 2. Minimum Pay: Based on the Aykroyd formula, the minimum pay is recommended to be set at Rs 18,000 per month. 4. New Pay Structure: Considering the issues raised regarding the Grade Pay structure and with a view to bring in greater transparency, the present system of pay bands and grade pay has been dispensed with and a new pay matrix has been designed. Grade Pay has been subsumed in the pay matrix. The status of the employee, hitherto determined by grade pay, will now be determined by the level in the pay matrix. 6. Fitment: A fitment factor of 2.57 is applied uniformly for all employees. 7. Annual Increment: The rate of annual increment is being retained at 3%. b. House Rent Allowance (HRA): Since the Basic Pay has been revised upwards, the Commission recommends that HRA be paid at the rate of 24% instead of 30%, 16% instead of 20% and 8% instead of 10% of the new Basic Pay for Class X, Y and Z cities respectively. The Commission also recommends that the rate of HRA will be incremented by 3% when DA crosses 50%, and further incremented by 3% when DA crosses 100%. 19. Gratuity: Enhancement in the ceiling of gratuity from the existing Rs 10 lakh to Rs 20 lakh. The ceiling on gratuity may be raised by 25% whenever DA rises by 50%.